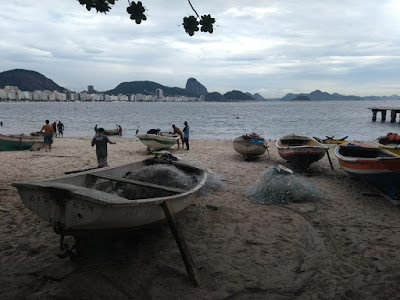 Since 2010, the Brazilian government has not collected fish landing data, essential information for the monitoring the Brazilian marine fisheries. There is also no information on the actual number of fishermen, the number and capacity of the vessels involved and the state of the infrastructure linked to fishing. Without such basic information, we are left in total darkness in a game of guessing what is happening to our oceans and to the food that so many people depend upon for their food security and livelihood. We have repeated over and over: fishing statistics are fundamental to know the state of exploitation of our fish stocks. If we do not know what is happening to them, how could we propose sound management measures? How can we address the criticism of fishermen when they disagree with our proposals? In most cases, we only have scattered information to support our claims, while fishermen, especially the industrial ones, may have economic power to lobby their way against regulatory measures. But not all is lost. Individual initiatives have been developed to cover the holes left by the government and worsened by the current political instability. One of these initiatives is based on a demand imposed on PETROBRAS, the Brazilian oil company, as a condition for their environmental licensing process in the Santos Basin Pre-Salt Pole and also due to the incidents of oil spill in 2011 during the drilling activities in the Campo do Frade - Campos Basin by Chevron Brazil. In this case, fishing statistics play a double role. The first and official is that statistics can be used as an indicator of some eventual consequence of oil exploitation and oil spill incidents. The second one is to have the statistics themselves, which can be used as, mind the novelty, statistics!! Thus, since 2017, the Monitoring Project for Fishing Activity in the State of Rio de Janeiro has been under way, following the same steps of the monitoring that occurs in the States of São Paulo, Paraná and Santa Catarina . 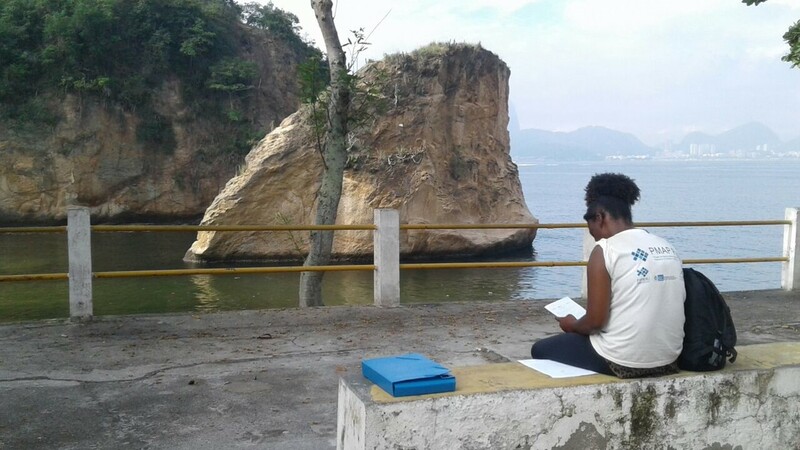 In Rio, PETROBRAS is implementing compensatory measures aiming at the conservation of coastal biodiversity, the sustainable use of fishing resources, the strengthening of artisanal fishing and environmental education. The Rio project includes the daily landing monitoring (species, gear, effort and location of fishing ground) in 21 coastal municipalities. A forthcoming census is also expected to define and understand the socioeconomic profile of fishers, together with the identification of the existent fishing infrastructure. Such information will be available to the government, scientific and productive sector and society, and we hope it will be used to support the establishment of public policies for fisheries sustainable development. It is expected that all data will be available soon at: http//pescarj.fundepag.br:81. It's a shame that the only statistics we may have in the future will come as a condition for oil exploitation, but on such gloomy days, we will stick to the notion that having this is better than nothing.